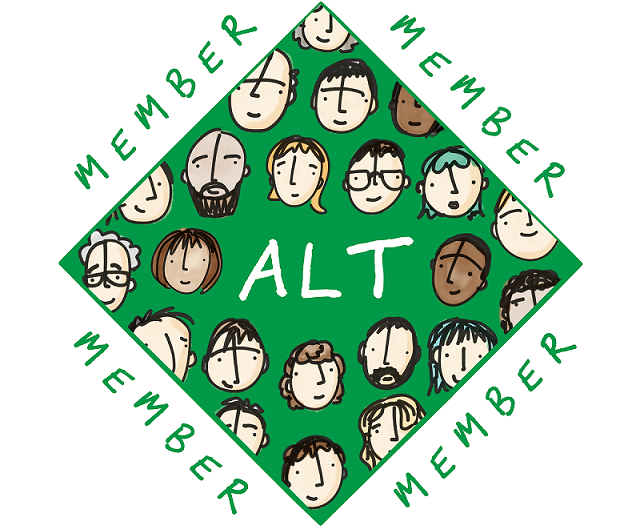 I’d like to begin my report with a personal welcome to all the new members, both individuals and organisations, who have joined ALT in recent months and who have helped grow our membership to over 3,000 members for the first time. Learning and Work Institute; St Mary’s University, Twickenham; INASP; Blackpool and The Fylde College; Plum Innovations Ltd; ExamSoft; DigiExam; Aula; Pearson; Inspera AS; Catalyst IT Europe Ltd; University of Roehampton; UNIwise; Panopto EMEA; London School of Hygiene and Tropical Medicine; Dublin City University; OpenStax; Anglo-European College of Chiropractic; International Powered Access Federation; King’s College London; London Business School; Queen’s University Belfast; Moodle; Winstanley College; Ulster University; Edinburgh Napier University; Candle Learning; Bradford College; University of Chichester and Wrexham Glyndwr University. 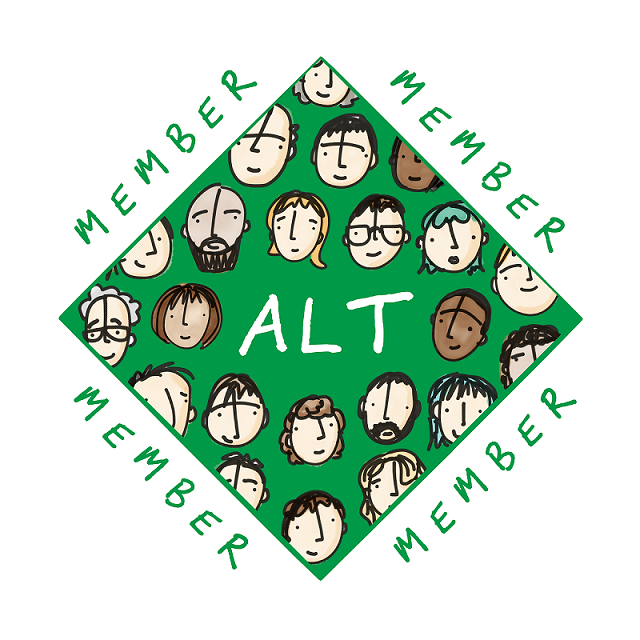 To each and every one of you, a warm welcome to our #altc community. 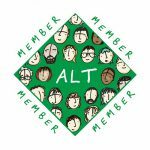 Earlier this month the Chair of ALT, Sheila MacNeill and I wrote to you, to update you on the progress we have made as an Association putting our strategic aims and values into practice. As well as celebrating big membership milestones and new developments we also wanted to look ahead to what’s coming up this year, such as new pathways to CMALT accreditation and the ALT Research Awards. Members will have also seen our announcement of a new partnership with Oxford Brookes University, which marks ALT’s move to fully virtual operations. I am pleased that the move was achieved with only minimal interruption in late January. 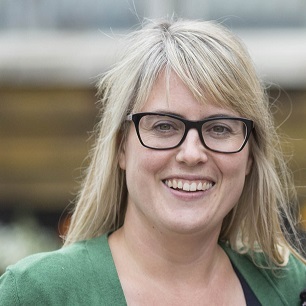 Speaking of operations and the ALT staff team, our Events Manager Jane Marsh is now on maternity leave, with new staff member, Emma-Jane Brazier taking the lead on ALT’s events for the coming year. As we grow activities across the board, we are also looking to recruit a new member of staff in the coming months. A new Strategic Journal Working Group to help steer the development of the journal now being published by ALT in partnership with Open Academia has been established. We are grateful that representatives from other scholarly bodies who are publishing in a similar model, have agreed to join the group to share best practice and support each other. The group is chaired by Prof Neil Morris, who also chairs the Editorial Board, and we are delighted to welcome colleagues from ASCILITE, ILTA and the OLC alongside our Editors. Also focused on helping us increase the impact of Learning Technology, and in particular Open Education Resources and practice for public benefit, is the work around the upcoming OER Conference in Bristol in April. The conference links closely to the wider policy debate ALT has been contributing to in Open Education and OER – A guide and call to action for policy makers. My colleague Martin Hawksey will shortly report on the findings from the recent ALT Annual Survey. We are now able to compare several years of survey data, which is beginning to chart changing trends and priorities for Learning Technology professionals across sectors. The survey’s findings also inform our priorities as an Association and help set priorities for the coming year, this time in conjunction with feedback gathered via the first survey specifically for CMALT Holders. This year marks ALT’s 25th year and also our 25th Annual Conference. Whilst it is important to celebrate our history, our Members’ achievements and the progress we have made, I feel that this is also an opportunity to critically reflect on where we are and what we are heading toward. I welcome the input from Trustees in particular to the Call for Proposals for this year’s conference, which places a particular emphasis on critical, historical and political perspectives, research and analysis that questions the purpose or impact of technology used for learning, teaching or assessment. With over 90 volunteers this year we have the biggest conference committee to help us deliver what I hope to be an outstanding event: put 11-13 September in Manchester, UK, in your diary. There is much to look forward to in the coming months, and I’d like to end my report with a heartfelt thank you to all ALT Members who contribute to the work of the Association and make it possible for us as a professional membership body to increase our impact in the UK and internationally. Over the past decade I have seen ALT grow in reach and influence and your contribution makes a real difference to our shared endeavour.